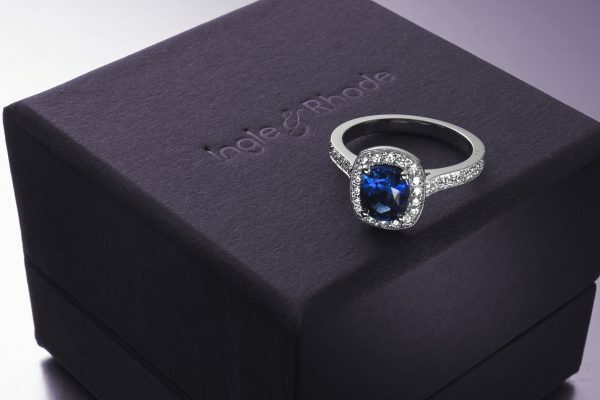 A fine jeweller, specialising in engagement and wedding rings and bespoke jewellery, Ingle & Rhode was launched in 2007 as the ethical alternative to the traditional luxury brands. 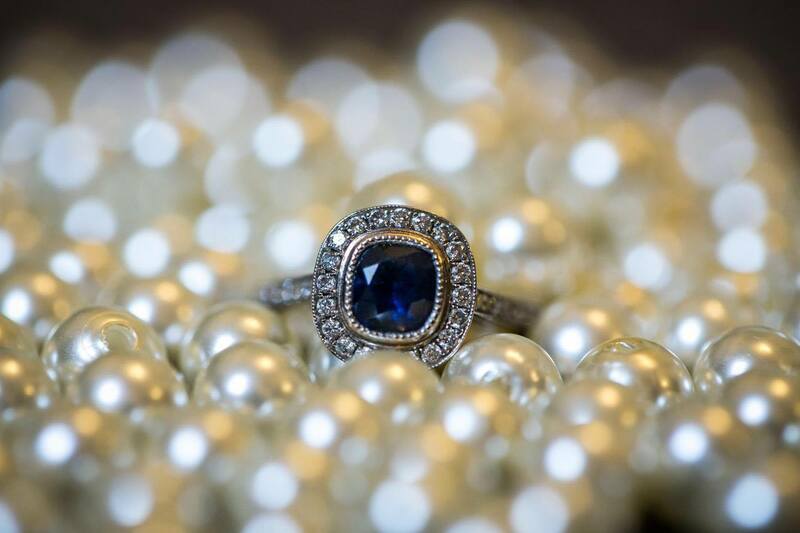 They source pure gold and platinum from only certified Fairtrade or recycled sources, and diamonds and gems that can be traced back to mine of origin. 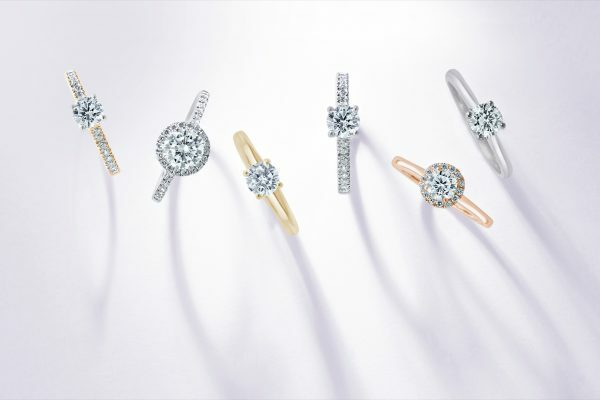 All of their jewellery is designed and made in the UK, and their craftsmen and women are amongst the most respected in the industry. Their extraordinary talents show in the exquisite finish of each and every one of their pieces. Exceptional every time, right in every way.